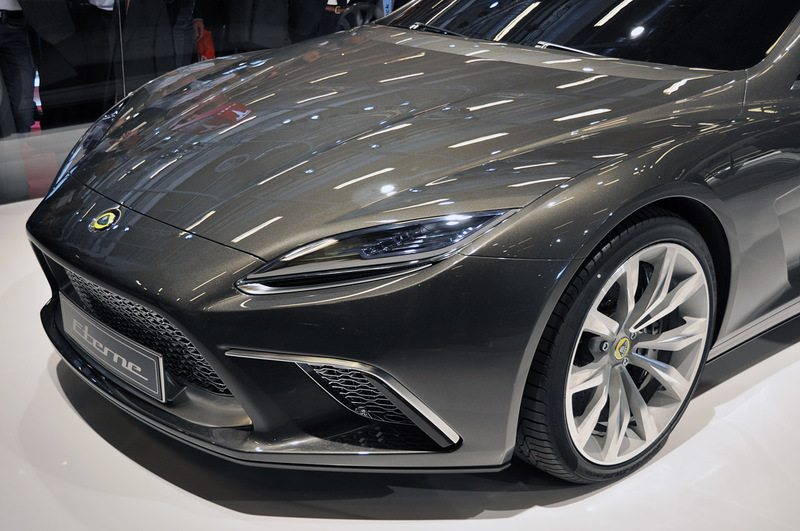 This concept revealed by Lotus at the Paris Auto Show isn’t just a simple concept, but an important landmark for the British manufacturer for a simple fact. Even as a concept it may come with impressive features, this is not yet the reason. 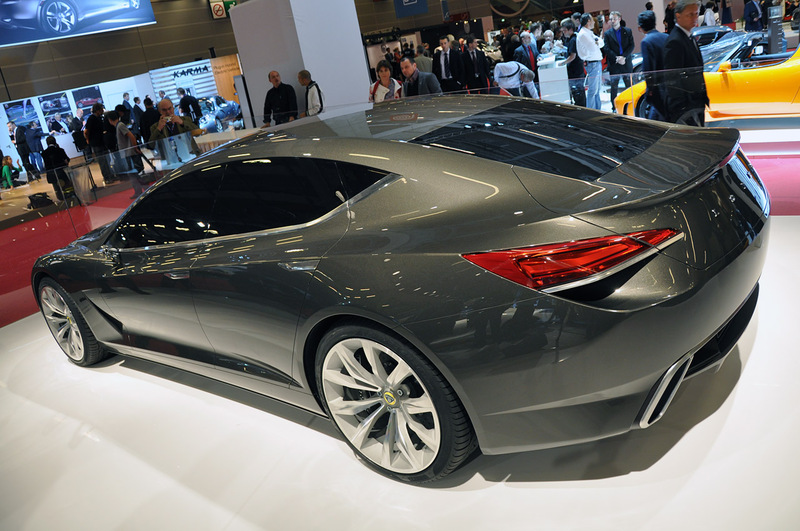 The Lotus Eterne concept is the model that announces the first sedan model for Lotus. 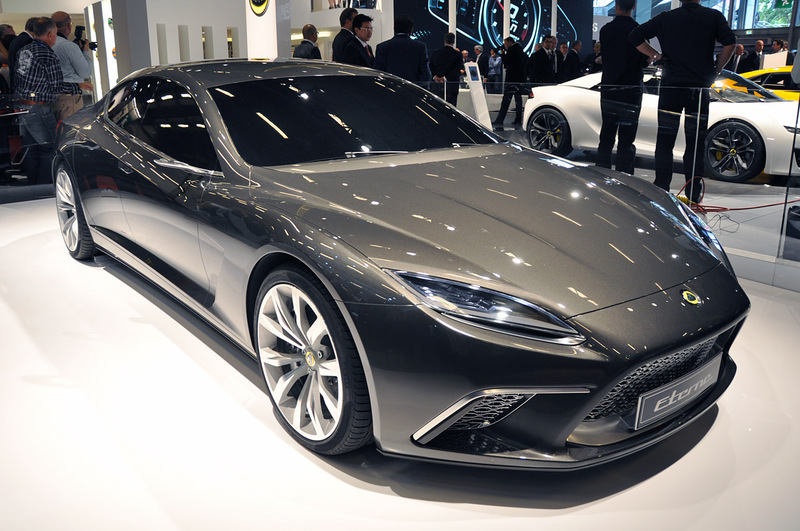 Dany Bahar, Lotus CEO claimed that the series model based on this concept will be a serious rival in its segment as he tell us that the incoming model will benefit from high performance and impressive design. Turning our attention to the technical details, we have certain info on this concept. 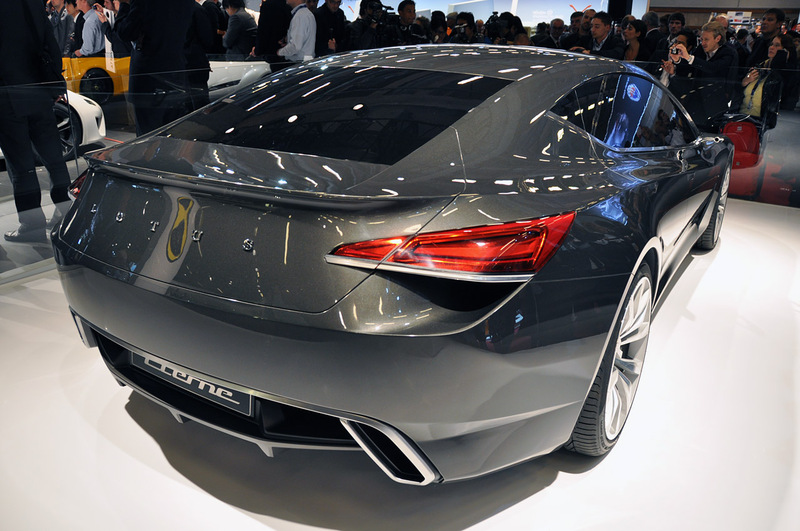 Lotus Eterne concept comes with a 5.0-liter V8 propeller able to develop 620 horsepower and 720 Nm of torque but also a low total mass of just 1800 kilograms. 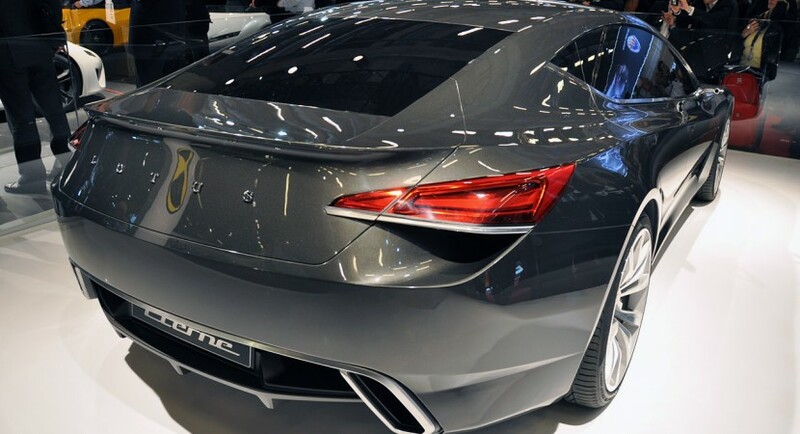 For now nothing is very clear but the model that Lotus will give birth may benefit from a hybrid propulsion system with two electric engines.